Box Brown's 'Cannabis' Is A Cute & Informative Look At Prohibition's Ugly Origins - High. How Are You? 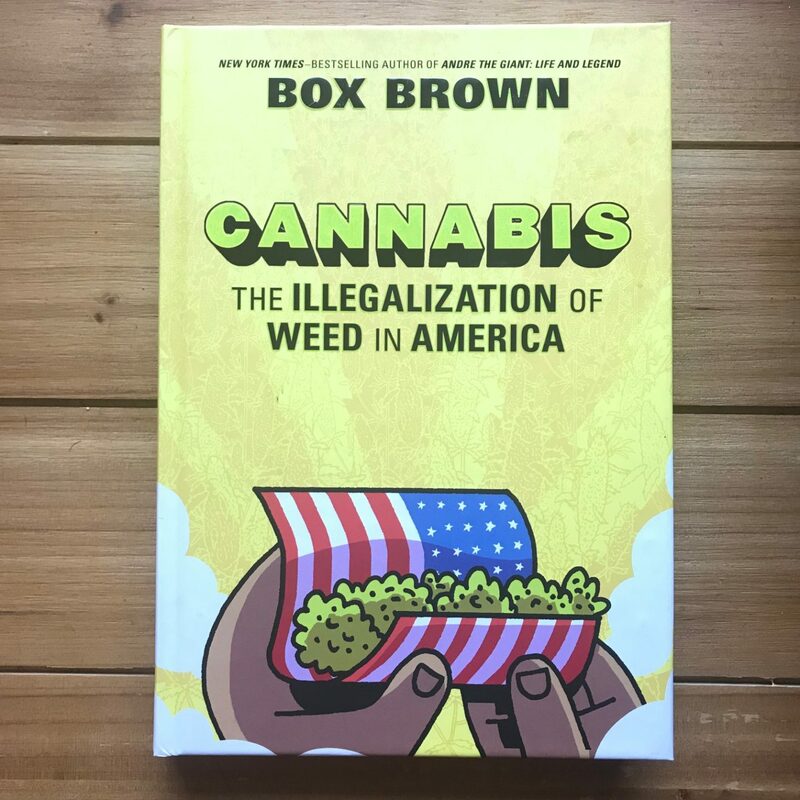 New York Times Best Selling Author, Box Brown’s new book ‘Cannabis: The Illegalization of Weed In America’ is a comprehensive look at how and why cannabis became illegal in America. Through the use of comics, Brown takes us from the earliest recorded use of cannabis in history and tracks how it emerged in North America. As you can probably imagine, this story of the stigma has a lot to do with imperialism, religion, and racism. Throughout the book you see how those three themes were a common thread in the colonialism that took place throughout the world. What I found the most interesting however, was the common thread of using cannabis as a tool for creativity. From it’s use by Shiva’s in 1800’s Indian Yoga to 1920’s Louisiana Jazz musicians, the one thing their histories share is the confusion and hatred it caused white observers. 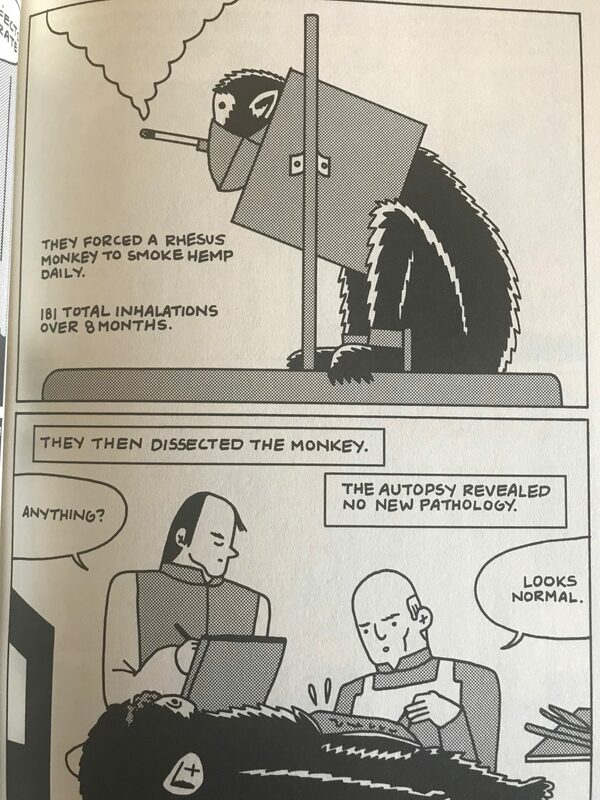 ‘Cannabis’ does a great job using cute cartoons to explain the phenomenon known as ‘Reefer Madness’ which is still used today to justify marijuana prohibition and to criminalize people of color. It takes a long complex history full of pain and promise and packages it into a cute, funny and easily digestible read. 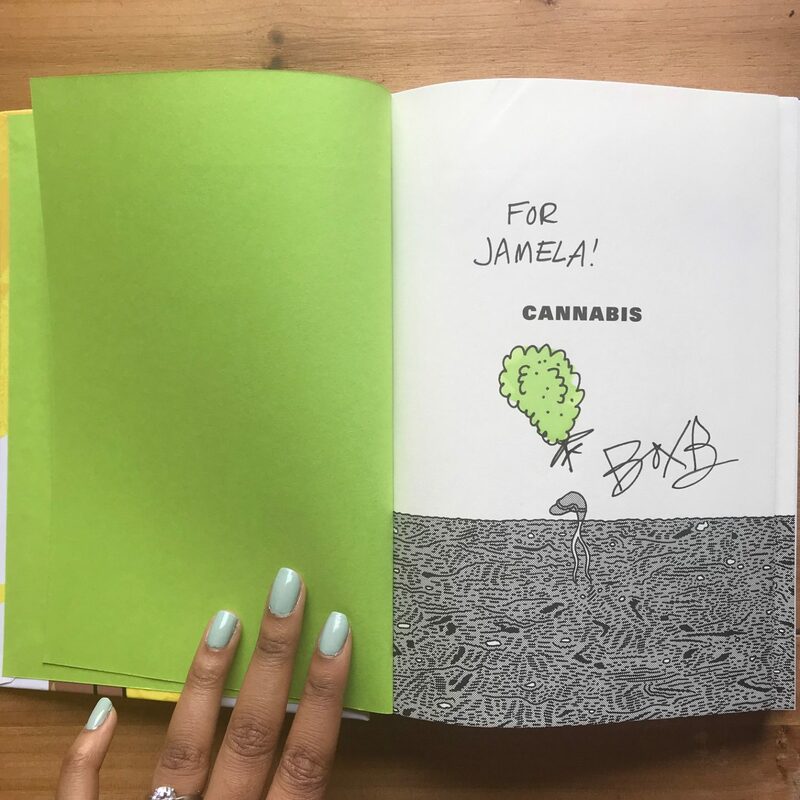 Be sure to check out ‘Cannabis: The Illegalization of Weed In America’ in a book store near you or click HERE to order your copy today!